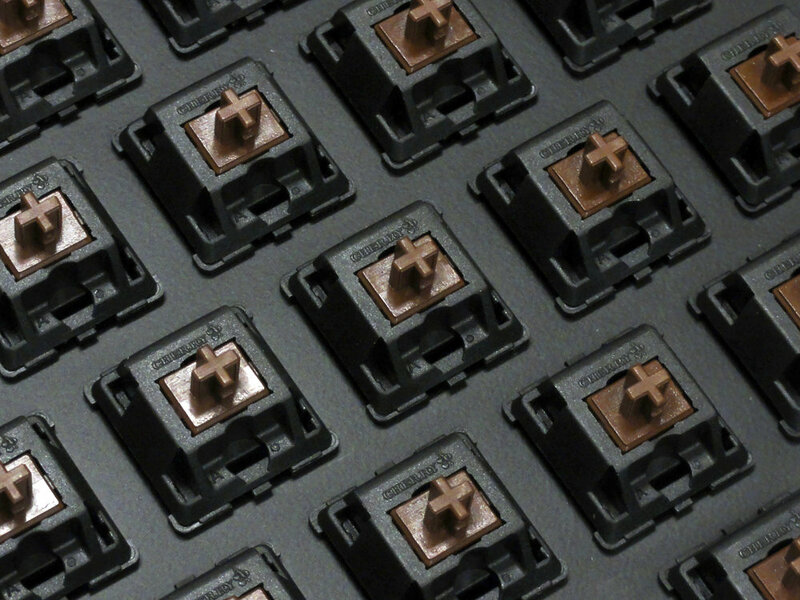 Filco's Ninja has the same layout as a standard UK keyboard, but instead of having legends on the top of the keys it has legends on the front of the keys. This is the 88 key version of Majestouch (the Majestouch without the number pad). With this compact keyboard, you can save space while having the same layout, and the same tactile feel as the existing Majestouch series. This is the best keyboard I ever got the chance to type on! It is so solid and rigid! I have been using apple keyboards all my professional work time and have never expected what it means to work on a keyboard that is as heavy and rigid as this one! The Ninja style is absolutely awesome. It is the perfect combination of not needing to look at the keys anymore (since as a developer you know all your keys anyway) and the option to have a look at the keys if you want to because the front side labeling enables you to see the printings from the corner of your eye. Its brilliant! The MX brown switches are perfectly fine for office work. They are noticeable, yes, but they never get too loud. I have added red O-rings to make the key strokes a bit gentler and it worked out perfect! And for the UK layout: I worked with the English International layout for a long time but having a larger enter button is just perfect. There arent too many keys that need re-remembering. Overall: I love this product, probably will never go back and I also very much enjoyed the fast delivery by KeyboardCo. In my quest to get the best keyboard that will suit me, i saw this Filco a lot of time. I even saw it on a website, with the award for the best keyboard for code. So yeah, i'm looking for a nice keyboard, mechanical this time, great for code but also for gaming. This keyboard was the perfect match, so i took it. I'm french, and i took it in QWERTY but it's not a problem because the UK layout and keys size are the same than in France. It takes 1 week for deliver, which is a very nice performance, and i have to say that KeyboardCo and Royal Mail were very efficient on the delivery, and that's very nice. Now, the keyboard on itself is great. The sound and the solid feel is reeeealy good. The blank keystrokes are AWESOME, very great looking and soft to the touch. I only have one problem on the right shift button, which block a bit on pressure, but for me that's ok because i don't use this key at all. 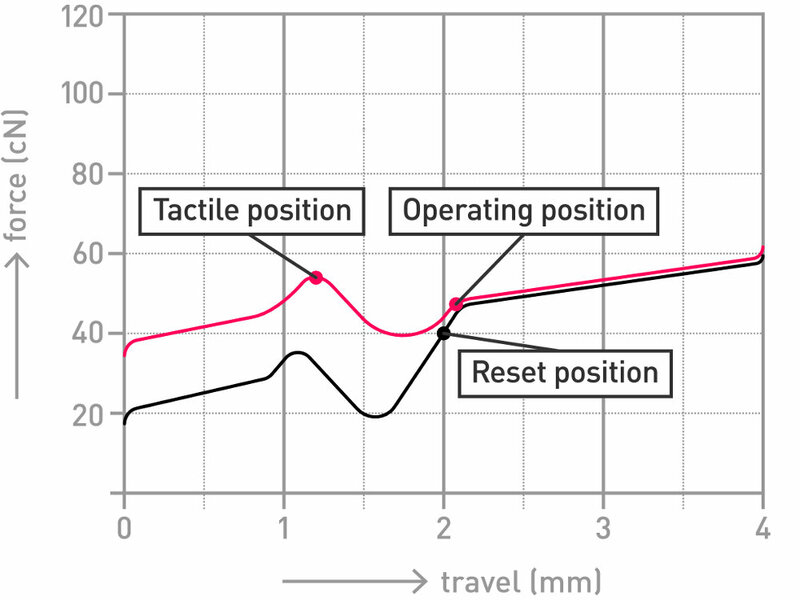 I think tenkeyless is a good choice if you don't use numpad so much because you gain lot of space and your mouse is closer to your keyboard, so the right hand travel to the mouse is more convenient. Great Keyboard and great supplier, good job. I had been researching a new keyboard for my iMac for sometime and having read numerous reviews and trawled through a great many discussion threads on various forums I found myself beginning to drown in information and contradictory opinions. I mainly use my keyboards for programming and technical writing so RGB lighting and gaming macros were not a factor in my decision making. Many of the reviews I read tended to favour gaming keyboards. Until very recently I have been using a Ducky Shine One with Cherry Blue switches that I got to replace Apple's Magic Keyboard 2 a couple of years ago. While the Ducky keyboard felt solid and gave a significant improvement, in terms of typing experienceenjoyment, over the Apple keyboard there was always something that did not feel 'just right' to me. The fact that the Ducky would intermittently hang every few days did not help this. 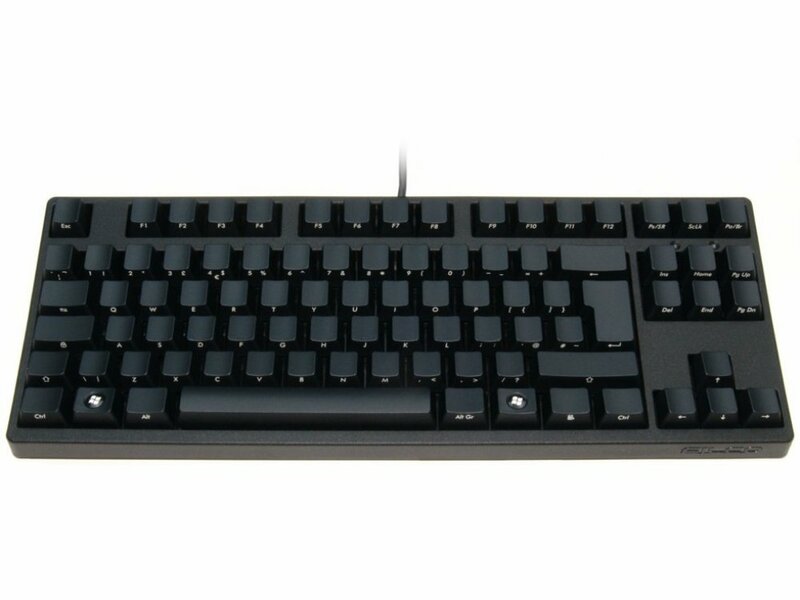 After numerous emails back and forward regarding the merits of different keyboard brands and the typing experience of various switch options, I was considering Cherry Clears, Blues and Browns, Bruce finally convinced me to try the UK Filco Ninja Majestouch-2 Tenkeyless. I had initially ruled this keyboard out for two reasons. 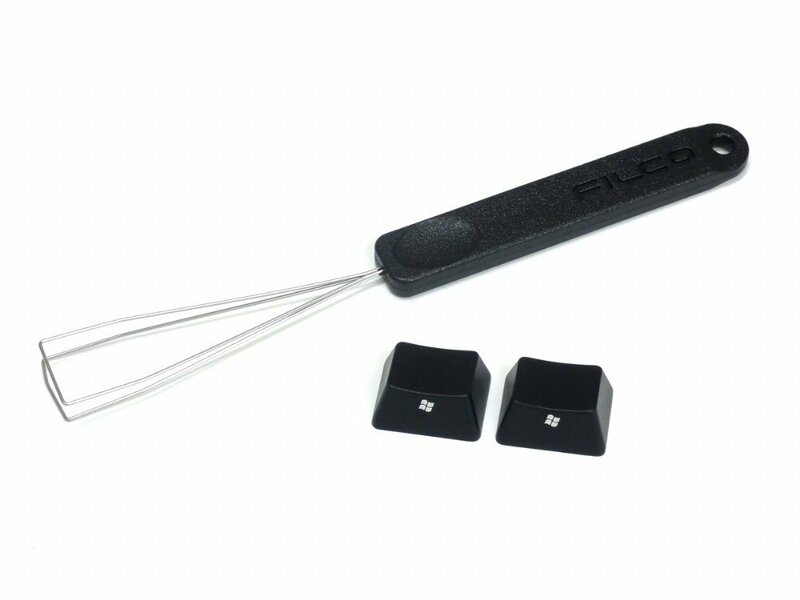 Firstly it has a captive cable and secondly various comments I had read gave me the sense that Filco were standing still and no longer innovating their products. It is perhaps worth mentioning that while conversing with Bruce on the various keyboard options I also visited some local PC stores and tried keyboards from Razor, Cooler Master, Steel Series and others to give me a 'feel' of some of the 'alternative' switch options. So I would give 5 stars to the Filco for build, typing experience and 5 stars to the Keyboard Co for their excellent pre-sales support and quick delivery. Been using this all week in work and I love it. Was starting to get some rsi issues with my previous keyboard but feeling better using the Majestouch-2. I was a bit worried about the noise levels in an open plan office but it's not an issue. Brought it home for the weekend as I'm planning on doing a bit of work and was comfortable sticking it in my bag as it's rock solid. Think I'll pick another one up for using in the house! I have been using my UK Filco Ninja Majestouch-2, Tenkeyless, MX Brown Tactile, Keyboard - FKBN88MUKFB2 for approximately one week now. The build quality is excellent. The feel and the sound of the MX Brown keys is just right. I am still getting used to the frontal positioning of the letters on the Ninja model but this is a minor issue that will pass with time and use. Despite the three minor complaints above I am very happy overall with my purchase and would definitely recommend this keyboard. Bought this keyboard last January, could not be more happy. This is my first mechanical keyboard and I won't be going back, not that Ill be needing a replacement any time soon. Good service and solid quality keyboard. Still getting used to it as never had a mechanical before. Great keyboard, I'm very pleased with my purchase, (UK layout, Cherry MX Brown switches). I have a backlit CODE keyboard at home with Cherry MX Clear switches and wanted something similar for in the Office. This keyboard is almost as good but is literally half the price. Recommended. Mostly good, echoing the comments of previous reviewers. My only major issue so far is with the spacebar. It has one cherry MX switch in the middle, and then a metal bar going horizontally with plastic holds at the end, rather than 3 cherry switches. This means that when you hit the spacebar, you can often hear a tinny, metallic click instead of the same sound you hear when hitting all the other keys. I have found this to be annoying when typing. It's my first mechanical keyboard, so the rating I've given is based on how much better using it feels in comparison to the old keyboard I was using before. I have the Cherry MX Brown switches and the weight and clickiness is very satisfying. I work pretty much all-day at a keyboard, so having a keyboard that is so comfortable to type on is brilliant. I love the styling of the ninja keys and overall I'm very happy with the purchase. I agree with a comment made by another reviewer that it would be nice if the USB cable were detachable, so that in the odd occasion that it needed to be transported, the keyboard itself could be packed securely without damaging or bending the USB cable. Saying that, it'll hardly move from my desk so it's a minor point. I have been using my Majestouch-2 Ninja for a week now and I am very glad I ordered it. It isn't quite as silent as I expected but the typing experience is a vast improvement on any PC keyboard I have used since the old IBM keyboards of the 1980s. One improvement I would love to see is the replacement of the fixed cable by a USB socket. I purchased this as a gift for my partner and he absolutely loves it. 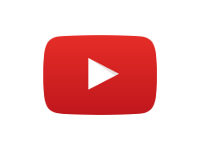 Nice and small with a good amount of click to it- there but not too intense. Though I would recommend buying a wrist rest to go with as it's fairly high. Very happy with it.